Chris Fralic has been a Partner at First Round since 2006. He has focused on a number of the firm’s investments in areas such as advertising and marketing technology, social/mobile, eCommerce/travel, connected devices and gaming. Some of his investments that have been acquired include Flurry (Yahoo! ), Invite Media (Google), Demdex (Adobe), and DoubleVerify (Providence Equity), and two are now public companies — ScanScout/Tremor (NYSE:TRMR) and MyYearbook (NYSE: MEET). Two, Arbor.io and Circulate, were acquired by the same company (Acxiom) on the same day. Some of the current investments he works directly with include Warby Parker, Hotel Tonight, Refinery29, Adaptly, Ring and Roblox. Chris has 30 years of technology industry experience, with significant Internet business development roles since 1996. He was VP of Business Development at social bookmarking and tagging company del.icio.us through the Yahoo! acquisition. 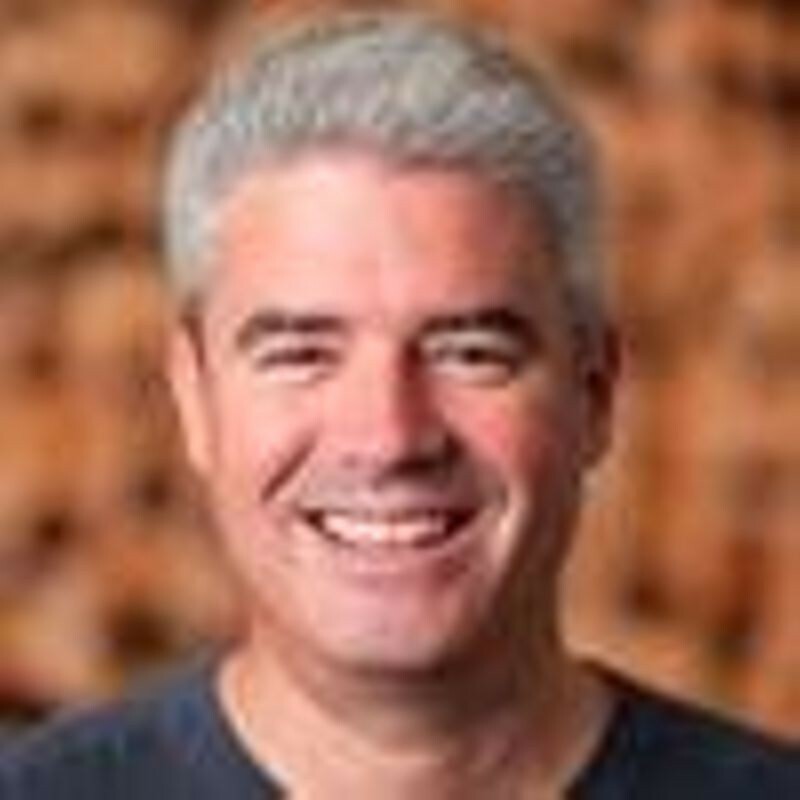 He was also one of the early employees and VP of Business Development at Half.com starting in 1999, and after the eBay acquisition spent six years with eBay in a variety of business development, media and entertainment roles. Chris has attended the TED Conference for over 20 years and worked with them in 2006 to help launch TEDTalks, which have now been viewed over 4 billion times.